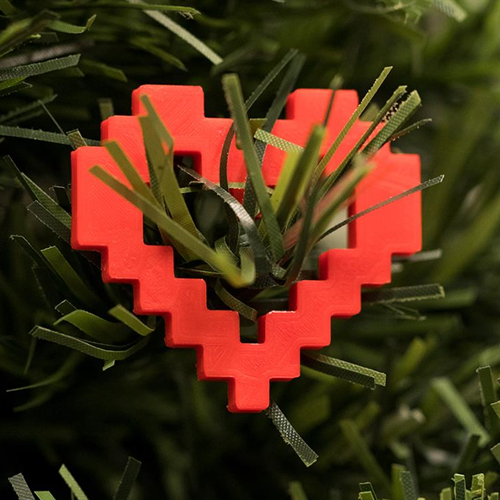 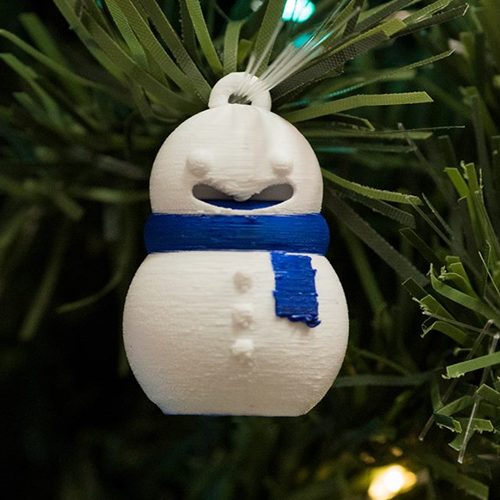 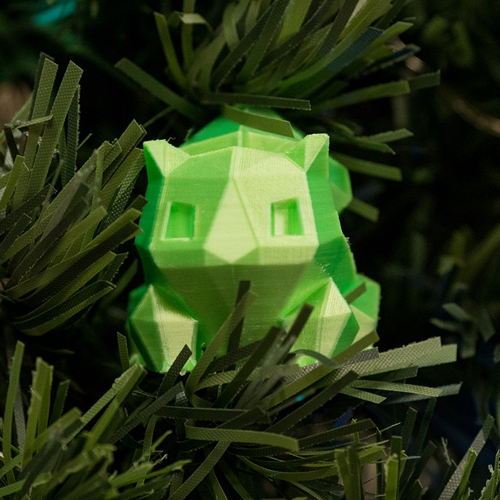 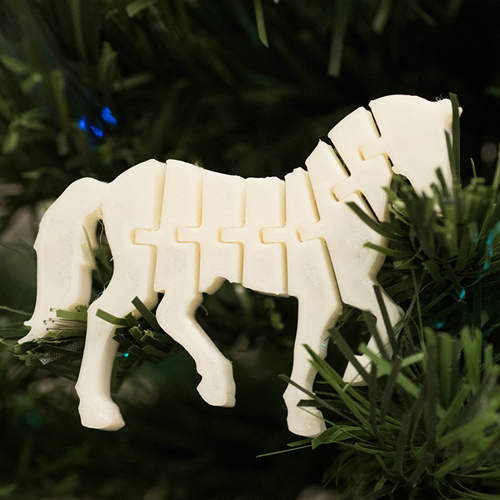 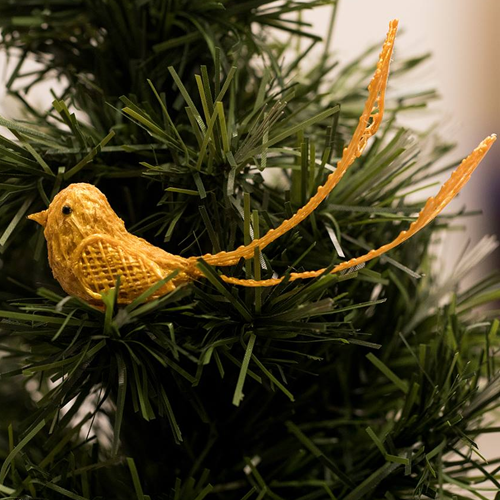 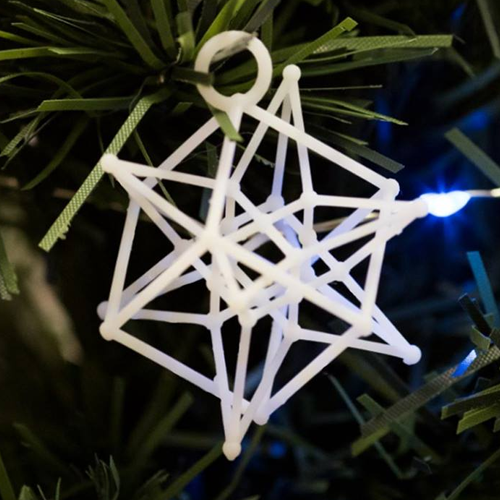 From December 1st to 25th we will be revealing a new ornament for our mini tree every day! 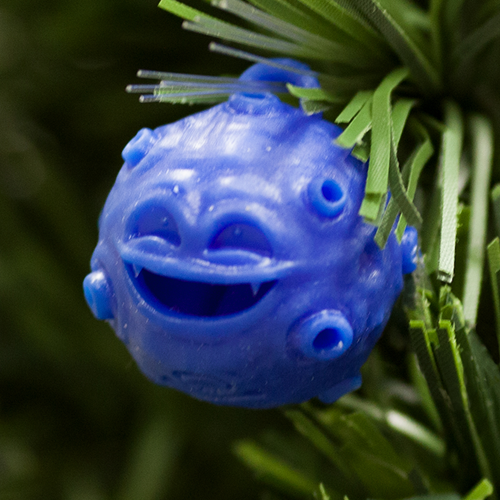 Check back reguarily to see which prints make it on. 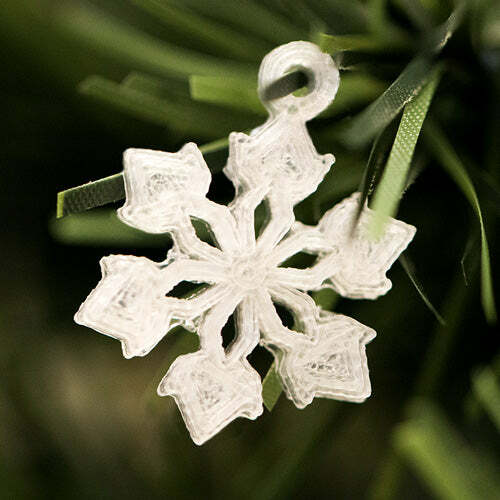 Help us decorate it by entering the contest and telling your friends. 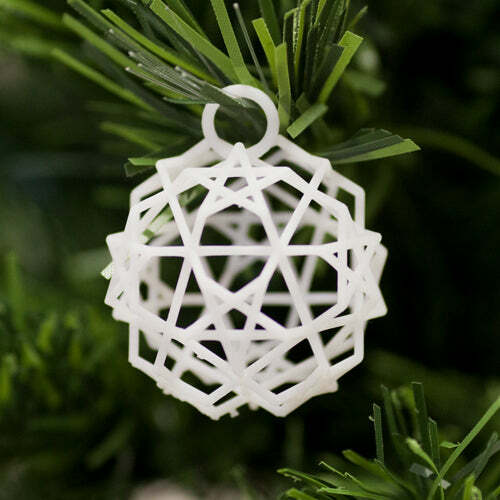 Congratulations to Jenn R. (Quicksparrows) who won a 3D Simo Mini 2 prize pack for her Keyblade Trio ornament design!